Lodge Veterinary Hospital was established in 2006 by John Corrigan, MVB in Westport, Co. Mayo. We are a small animal practice committed to offering the highest levels of care to all of our patients, big and small, cute and furry. John and his team place great emphasis on preventative pet healthcare, where a healthy pet is a happy pet. Find out more about what we do by viewing this site or by dropping in to see our Veterinary Council of Ireland approved facilities. We would be delighted to meet you and your pet! Here at Lodge Veterinary Hospital we offer a wide range of services including Grooming and Pet Passports. Our in-house diagnostic facilities are of a very high standard and ensure a fast, efficient result when needed. Regardless of the breed or size of dog, we cut, trim and style dogs of all types, from Cavaliers to Golden Retrievers. 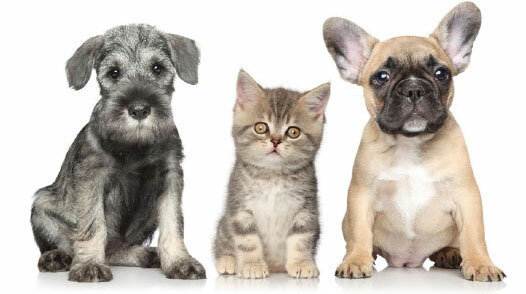 Lodge Veterinary Hospital offers boarding facilities for dogs and cats with continuous veterinary supervised care.